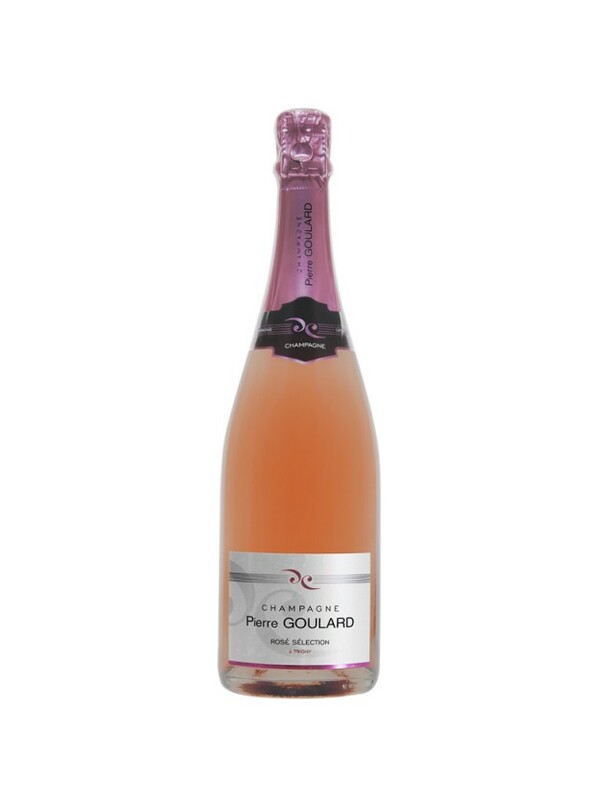 A blend of 50% Pinot Meunier, 40% Pinot Noir and 10% Chardonnay.A salmon-pinky colour releasing a thin trail of fine bubbles, the mouth is packed with freshness and aromas of red fruits are omnipresent. From work in the vines to the creation of our wines, our passion is to be there for your most important events.If you wish to visit us, it will be our pleasure to show you our traditional tasting cellar and carry out a tasting of our Champagnes. If you wish, you can also visit our vineyard, cellars and winery.